Robotiq launches Remote Access on its Insights monitoring software to bring technical support to the next level for Universal Robots. 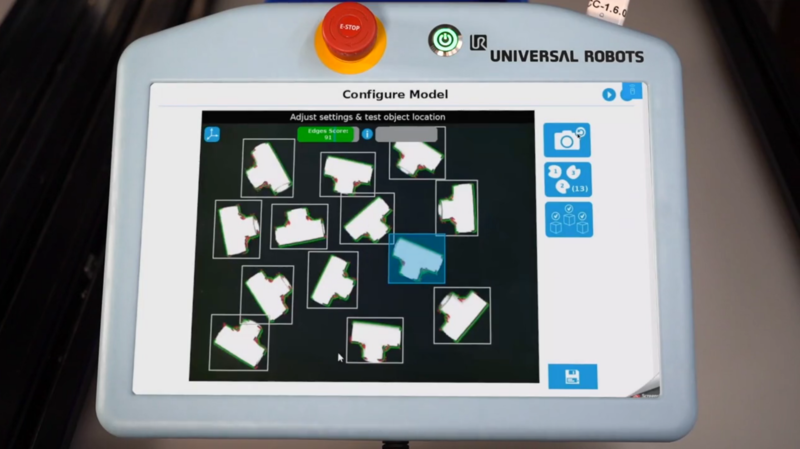 Application experts can now access the teach pendant and video streams from the robot cell. They get all the live information needed to troubleshoot the application and (re)start production faster. 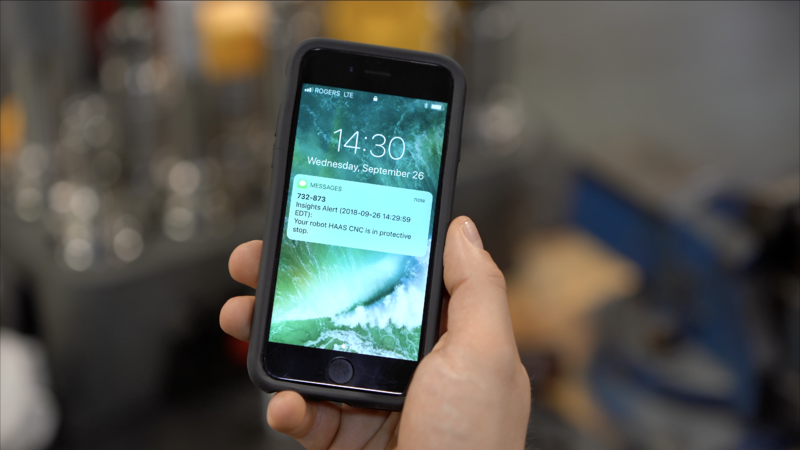 This is the end of email chains and long phone calls trying to solve a production issue. 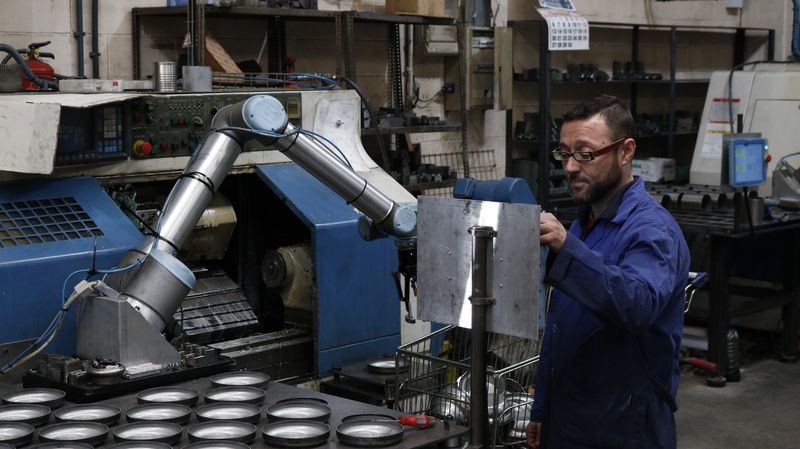 Remote Access is a precious ally to operators who are new to collaborative robots. Here's how it works. 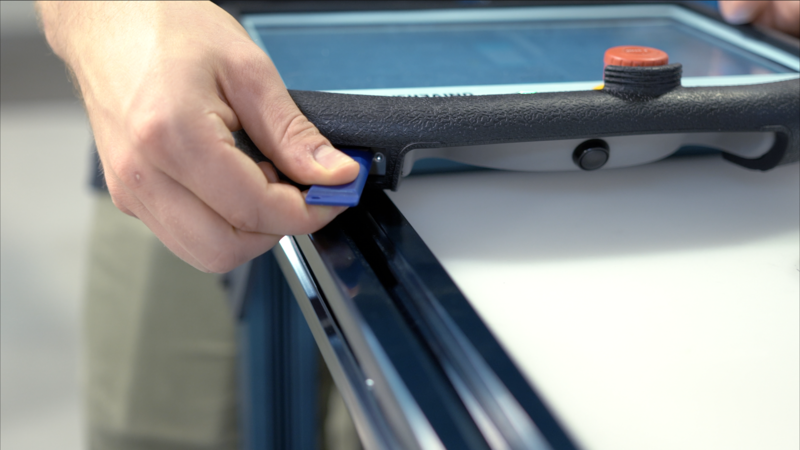 Remote Access adds up to the numerous useful robot monitoring features provided by Robotiq’s Insights, such as real-time alerts, custom KPIs and production reports. 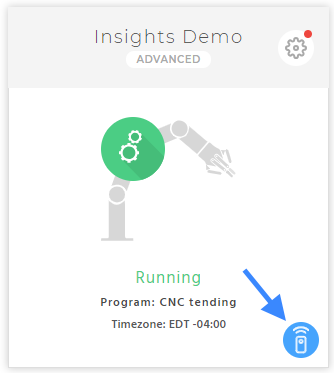 Connect to your robot on Insights and click on the Remote Access icon to get started. 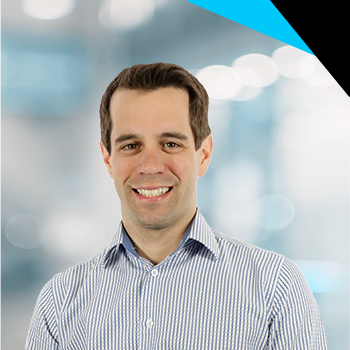 David is a PR specialist at Robotiq, where he focuses on sharing Robotiq's voice worldwide. David brings several years' experience as a journalist to his work. He enjoys interacting with partners and influencers in the automation and manufacturing industries.